The retro trends we can't get enough of.. Taking a step back into the early 2000’s when chocolate brown was all the rage and the croc effect was a must. With all trends making a come back, this one is no exception.. We have fallen back in love with this iconic and retro combination. From short strap bags to slip on mules, the obsession is real. While the colour may not appeal to everyone, it is extremely versatile and very chic. 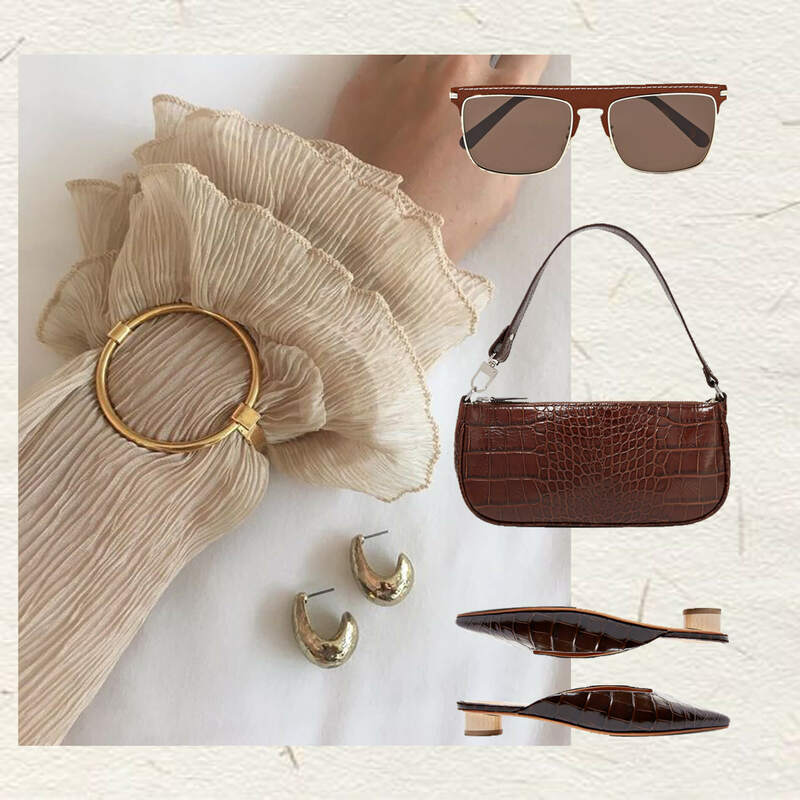 Style your brown croc accessories with an all white get-up or a pair of pale denim jeans and a plain white tee. Dress them up with the ultimate suit pants and jacket to match. Like we said, this colour and this trend, extremely versatile.. The perfect outer garment this Autumn.. 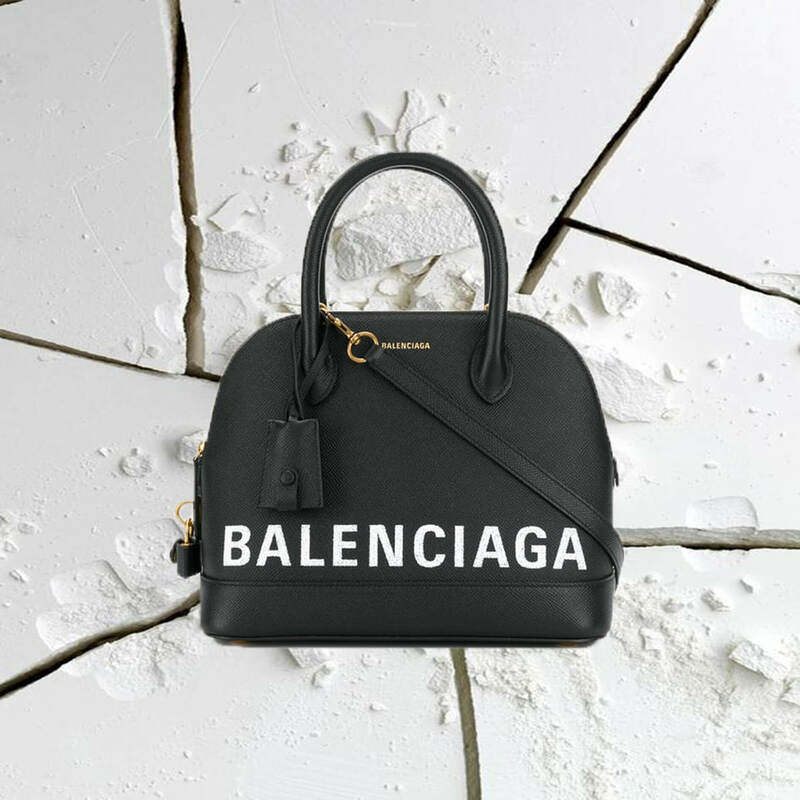 The must have logo print this season..